Placed on all four bends of picture frames and glass products in order to prevent damages like breaking and scratching. A kind of lid made from C wave corrugated cardboard closed from the top after fresh vegetable & fruit cases (grape, cherry, tomato, mandarin, orange, lemon) are arranged on the pallet. In accordance with the pallet size they may be produced as 1140 x 1140mm, 800 x 1200mm, 1000 x 1200mm, and requested dimensions. A protection generally used in the furniture sector in order to prevent that the edges of armchairs, bed-bases are scratched and torn. Serves as bracket. After the product is placed inside the package by means of Automatic Filling Machines, the outer edges are folded automatically by machine, and the outer small lids are used by being overlapped on each other and thus t is a box type of special design in shape of a bottom platform. The top and sides are open. The product presents an exhibiting feature. It is used for stocking and transport purposes. 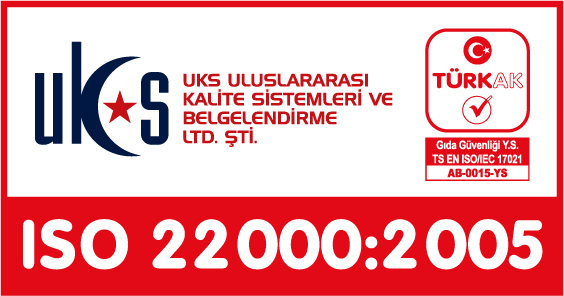 It is usually preferred for the extensive utilization in the milk and beverage sector. . 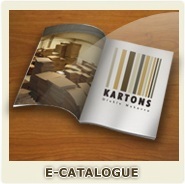 It is the most preferred box type, since it surrounds the products thoroughly and keeps them together. 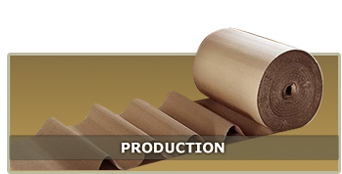 It is generally produced by being cut from B and C Wave corrugated boards. A separator usually used as separator in order to prevent cracking and scratching of glass products. A box type of special design, where the product after being placed into the package on automatic filling machines is surrounded automatically by a machine and the external small lids are glued by being overlapped on each other. They are used for stowing and transport purposes. 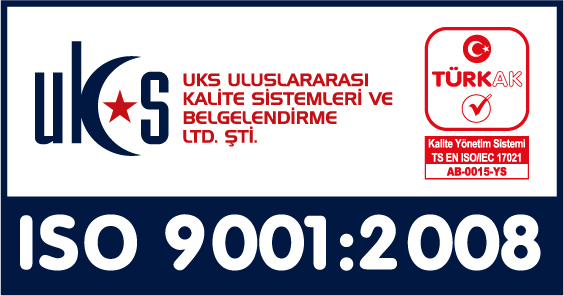 It is preferred for the extensive utilization in the milk, beverage and ceramic sector. 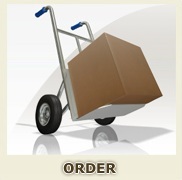 It is the most preferred box type, since it surrounds the products thoroughly and keeps them together. In general, they are used by being cut from B and C Wave corrugated boards. 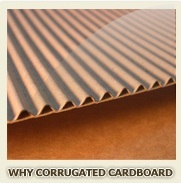 Possible to be produced from E, B, C, BC, EB wave corrugated cardboards. Usually used as inter-separator between products arranged on the top of the other. 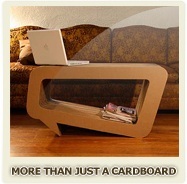 Serves as shelf inside boxes or pallets. Ensures a connection between the products, and prevent skipping, increases the resistance. It is possible to produce them in accordance with the dimensions from inside-to-inside of the pallet or box as requested. Possible to be produced in requested quality and dimensions. Constituted by assembling the separators, being cut by opening splay-shaped grooves, in shape of a plus in right angle to each other. 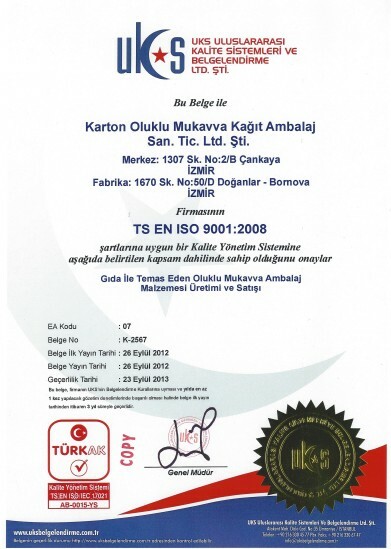 Usually preferred for the extensive utilization in the ceramic sector. A box type most preferred in the sector due to its surrounding and holding-together features. In general, they are produced by being cut from B and C Wave corrugated boards. In general, used extensively in the fresh vegetable & fruit sector for stowage, stocking and transport purposes. In general, used and preferred in the food and flesh-cherry, and similar fresh vegetables and flower sector for stowage, stocking and transport purposes. A box type of special design where the lids constituting the box bottom are locked by being overlapped on each other. In general, they are used in the beverage sector for products to be packed in 6’er pieces, and also as presentation package. In general, used and preferred extensively in the fresh vegetable & fruit sector for stowing, storing and transport purposed. The case shaped box type of special design made ready by folding, assembling and gluing the panels constituting the height of the box by means of automatic folding and gluing machines. The boxes have handles for carrying purposed, and a panel and fitting locks in order to place the cases on the top of the other. Inside the case there are ventilation holes for the air circulation. A box type of special design, where the lids constituting the box bottom are locked by being overlapped on each other. In general used for the food sector. Shipped by being subjected to a nylon-shrinking process after jars and bottles are placed on the bottom platform. 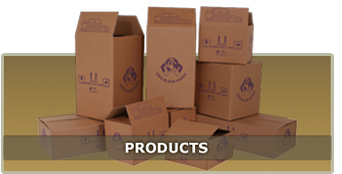 Usually suitable to be used as protective packages for products of all sectors. Preferred for products where the weight of the product self inside the box is not heavy.